The instances of Australian car theft are on the rise, and it’s not just sports cars that are targeted by thieves. According to National Motor Vehicle Theft Reduction Council figures, of the 55,000 vehicles stolen last year, 44,701 were passenger cars. This adds up to $500 million in stolen cars each year, so drivers need to take additional precautions to ensure their vehicles are safe from car theft. 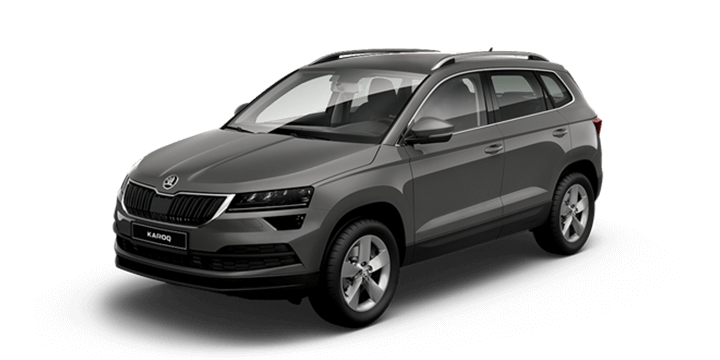 The new Skoda Rapid Spaceback for sale has a myriad of smart features, but there are also some simple things you can do to prevent your Skoda from being stolen. This is the most obvious piece of advice, but it is still important. Although cars in the most affluent of suburbs can still be targeted, if you park in a dodgy area you are at greater risk. Think about where you park your Skoda Rapid Spaceback. It should be in an exposed, light and busy location, as thieves prefer not to be seen or caught. If you’re parking overnight, consider parking in a safety zone, which is patrolled or has security intercom contact. 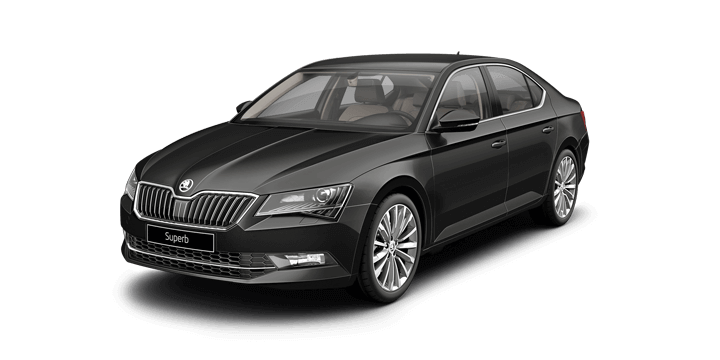 Whether you’ve opted for the “tech pack” or have the standard Skoda Rapid Spaceback, your keys contain digital software that is designed to work in conjunction with your engine immobiliser. In the old days, all a thief needed was the know how to strike the right wires together, but now stealing cars is easier if they can get their hands on your keys. So, it’s more important than ever to keep an eye on your keys. Avoid leaving your keys in an obvious place and ensure that they are hidden and safe. Even if your Rapid Spaceback is safe from theft, this doesn’t mean that it isn’t vulnerable to thieves. If you leave any valuables in your car, they need to be hidden from sight. Leaving ay items in view is a temptation for a would-be thief, and it could leave you with a broken car window, missing some valuables. 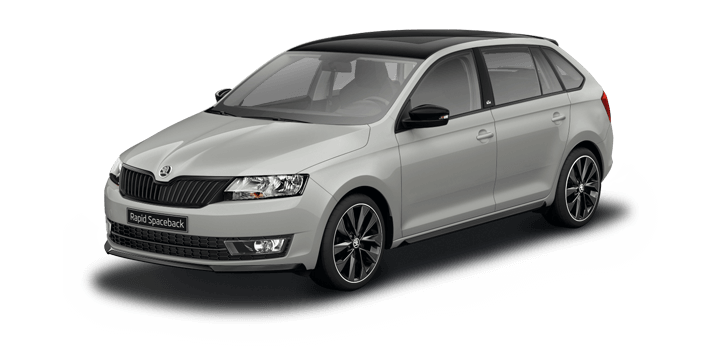 The new Skoda Rapid Spaceback for sale has a myriad of storage solutions including cubbies and pockets, so make use of them for any devices you need to leave inside your vehicle. Many drivers assume that they will never have their car stolen, so take silly chances. Leaving your car unattended and unlocked is not only an invitation for it to be stolen, but it could also invalidate your insurance. Regardless of whether you’ll be gone for a minute or an hour; close the windows, lock the doors and make sure your keys are with you. 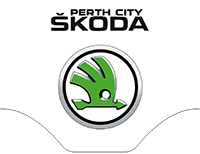 If you are considering a Skoda Rapid Spaceback, Perth drivers should visit us. 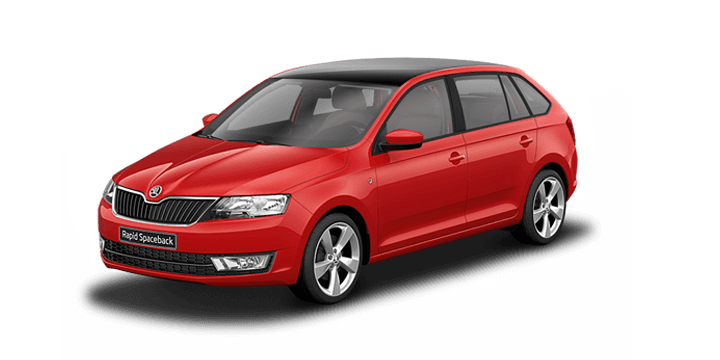 We have a massive choice of vehicles including the new Skoda Rapid Spaceback. 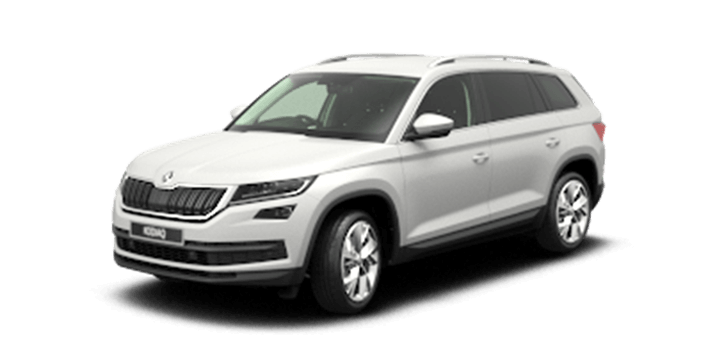 Our team members are on hand to answer any queries or arrange your test drive.